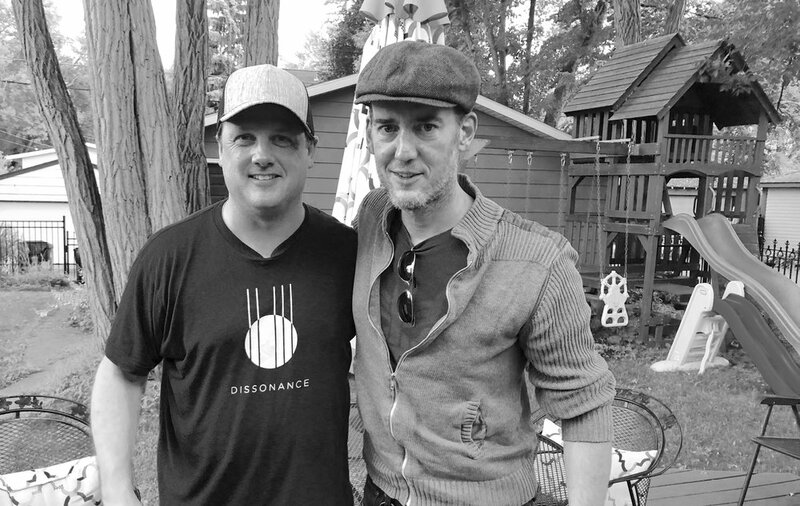 One of our dreams at Dissonance is to establish a national network of like-minded organizations committed to helping artists maintain wellness, share their experiences with mental health and addiction recovery, and advocate for others. We are doing that work in the Minneapolis-St. Paul area and, to some degree, in greater Minnesota. Now, we are looking to collaborate with other individuals and organizations pursuing similar missions. One such organization is Passenger Recovery, a nonprofit founded by Christopher Tait, keyboardist for indie rock vets Electric Six. We met with Chris when his band's tour brought him to St. Paul for a recent show (opened by our friend Mark Mallman) at the venerable Turf Club. 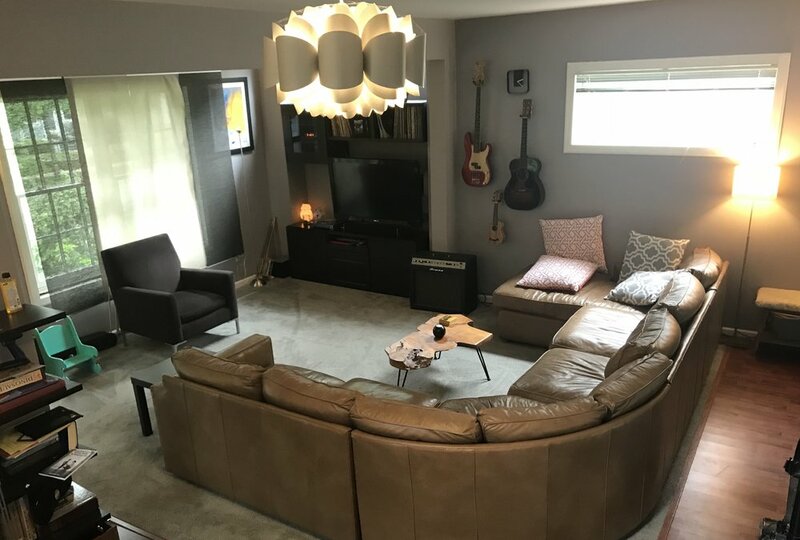 We whisked Chris away from the venue for a sober green room experience at the home of Jordan Hansen, a Dissonance supporter and blogger. We were actually testing out Chris's own idea. Passenger Recovery has a dedicated green-room space in downtown Detroit, available to any sober touring artist. After talking to Chris, we have decided to begin offering the same to artists traveling through Minneapolis-St. Paul, using a variety of spaces available through our local network. Chris had been on the road for a couple of weeks when we met, and he noted -- as others have to him -- how wonderful it was to get away from the van and the venue for a refreshing wellness break. For us, the time with Chris also provided an opportunity to discuss Passenger Recovery's new support-meeting finder called Compass. It's an innovative, GPS-enabled tool to help traveling artists locate Alcoholics Anonymous, Narcotics Anonymous, National Alliance on Mental Illness, and Refuge Recovery (Buddhist-inspired) support meetings. The Compass database includes thousands of individual meetings, is growing every day, and likely will be expanded to include other types of mutual aid meetings as well. We’re grateful that Chris and his partner -- Electric Six bassist Matthew Tompkins -- did us the favor of making Minneapolis-St. Paul the second metro area to get populated, after Detroit. Check out the beta version of the tool and find a meeting near you, wherever you are. On our Resources-Tools web page, we now have a link to Compass. The page also includes links for artists to request sober green rooms through us for Minneapolis-St. Paul and through Passenger Recovery for Detroit. As we think about our dream of establishing a national network of organizations like ours, the immediate aim is to work with Passenger Recovery to create a northern corridor of artist support from Detroit to Minneapolis. We are now seeking like-minded organizations in Milwaukee and Chicago to fill in the major gaps. We are also beginning to establish relationships with other more far-flung organizations like the SIMS Foundation in Austin, Texas, and the BTD Foundation in New Orleans. If you are involved in such an organization, or know others who are, please contact us. Let's build this national network/collective/community together. Dissonance will have an amplified presence at Hazelfest 2018, the one-of-a-kind sober music festival that in six years has grown to become one of the biggest highlights on Minnesota’s summer concert calendar. We hope you'll join us for this feel-good celebration of life, to be held Saturday, Aug. 4, from 11 a.m. to 7:30 p.m. on the campus of the Hazelden Betty Ford Foundation in Center City, Minn.
For the first time, Dissonance will host Hazelfest's #LifeTake2 stage, expanded this year to accommodate a continuous run of performers and speakers right up until festival headliner Brother Ali performs on the main stage. One big highlight on our #LifeTake2 Stage will be a 90-minute music and storytelling panel curated by our own board alum and current Hazelden Betty Ford Artist in Residence Johnny Solomon and his spouse Molly, both of the Twin Cities indie rock band Communist Daughter. The panel will feature popular Memphis-based singer-songwriter Mike Doughty; Jennifer and Jessica Clavin of the Los Angeles rock band Bleached; and San Diego renaissance man Al Howard, a songwriter, author and founder of the music collective and record label Redwoods Music. We will also hear from and talk to fantastic music artists like Dusty Heart, Tim Patrick and His Blue Eyes Band, and Kim and Quillan Roe of the Roe Family Singers; the inspiring multi-disciplinary arts duo Journeyman Ink from Dallas; comedian Evan Williams from New York City; recovery speaker Roger Bruner; and Sandy Swenson, author of Tending Dandelions, a book for moms whose families have been affected by addiction, in conversation with NY Times bestselling author William C. Moyers of the Hazelden Betty Ford Foundation. 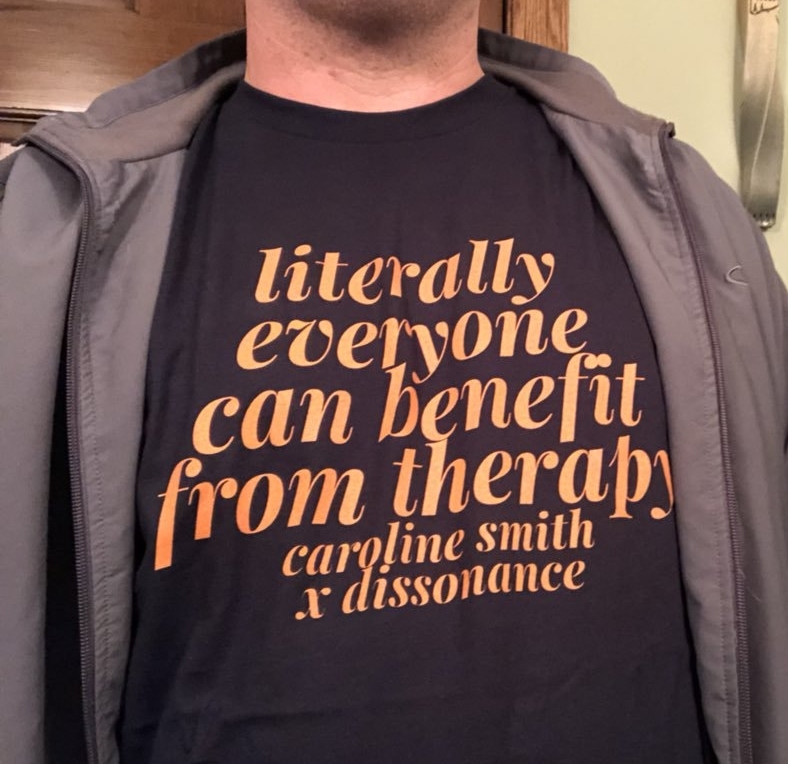 We will also have Dissonance resources and t-shirts on hand at the #LifeTake2 Stage, including a limited number of shirts from our recent collaboration with 2015 Hazelfest headliner Caroline Smith (aka Your Smith). While most Dissonance board members will spend the day facilitating the action on the #LifeTake2 Stage, one -- Katy Vernon -- will be among the artists showcased on the Hazelfest main stage, along with Dissonance friends Mary Bue, MaLLy, The Jorgensen Band, and Davina and the Vagabonds. In addition, our longtime friend and collaborator David Campbell is emceeing the main stage for the fifth straight year. 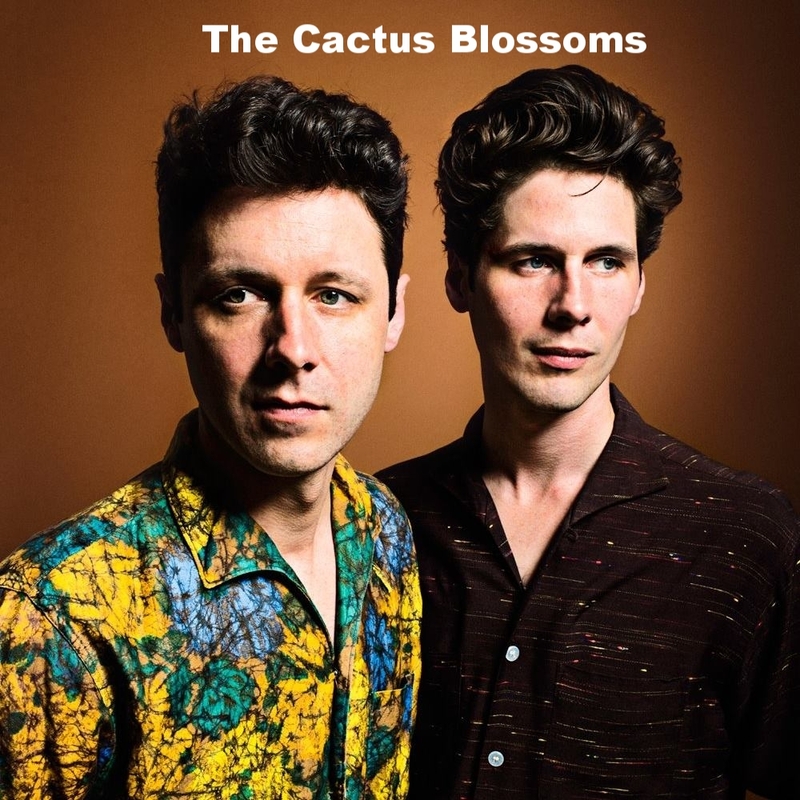 And don't forget the great Chastity Brown and The Cactus Blossoms, performing ahead of headliner Brother Ali. On top of all that, our friend and blog contributor Jordan Hansen will lead the music for two dance parties in the kids' area. And another friend, Woody McBride (aka DJ ESP), is producing the whole event. What a day it will be. Outdoor music, speakers, food, exhibits, smiles, hugs and activities for the entire family. We love this festival. 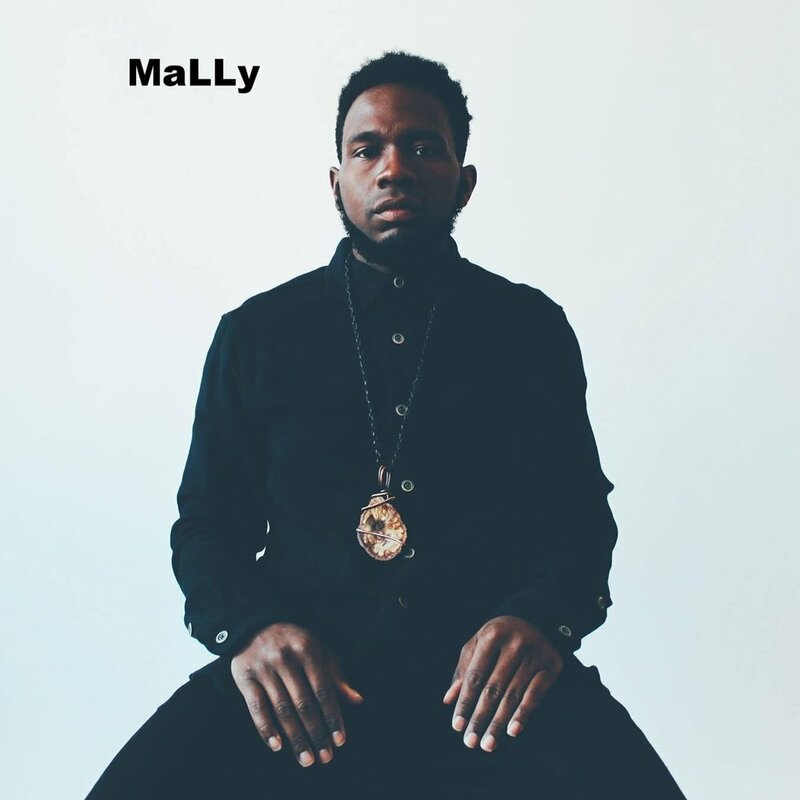 It captures what we're all about -- the intersection of art, wellness and community. Tickets are just $15 in advance (the best valued ticket of the summer) and available now at www.HazelFest.org. They will be $25 at the door, and children 12 and under can attend for free. For more information, please visit the HazelFest website.